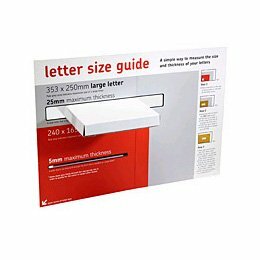 The Small Square Postal lock Mailer packaging is the smallest standard mailer packaging we offer. With a Postal Lock Mailer style designed for easy & secure shipping. 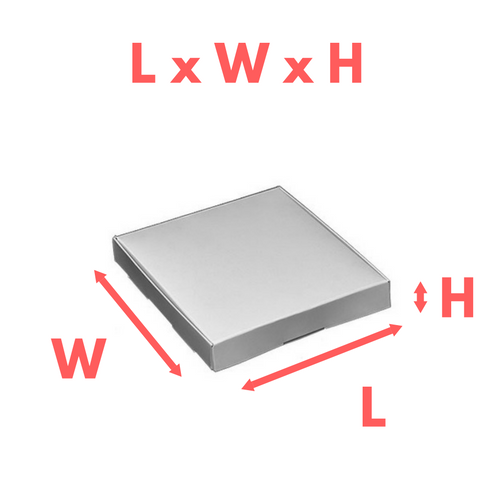 Find out more about this packaging style. Printed using a high quality full colour printing process. 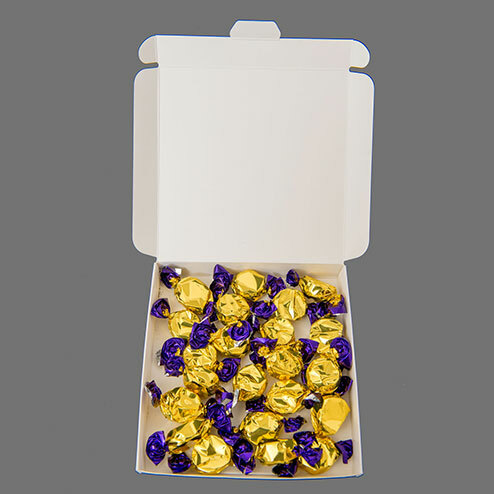 These boxes are ideal for sending small items in a smart branded package to impress. 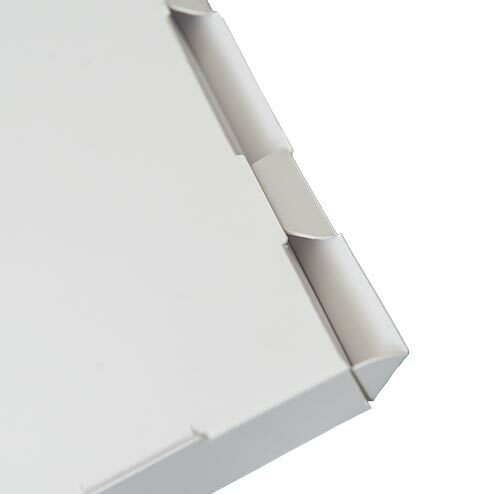 A neat die-cut locking tab gives a firm hold and can be re-closed. Without the need for stickers although a tamper evident seal can be a great addition. 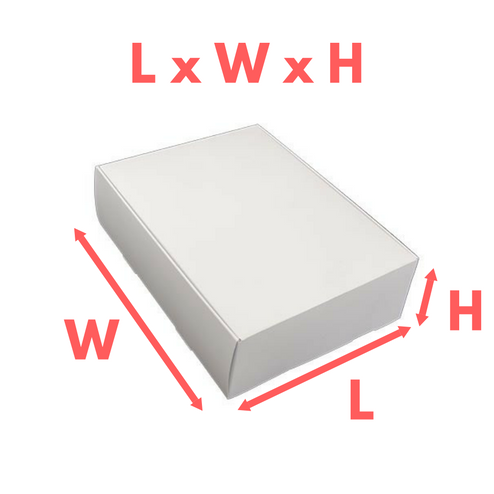 These Small Square Mailer boxes offer a neat compact box to ship your products to customers in a printed package your brand can be proud of. Multi uses - Suitable for sending smaller items such as cosmetics, food, stationery, electronics & jewellery with appropriate internal packaging material. Welcome Packs - Impress your new users by sending a printed new customer on-boarding pack.